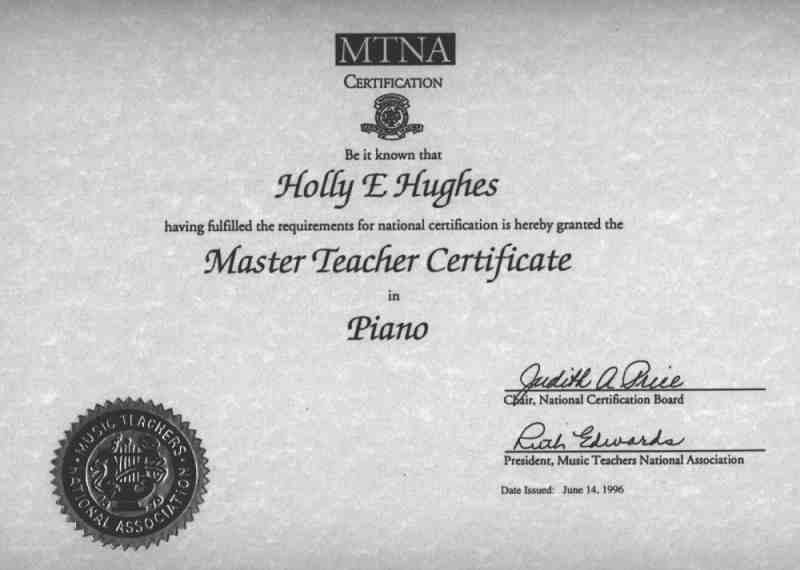 Dr. Holly Hughes started playing piano at a young age, and by junior high school she knew she wanted to teach piano. 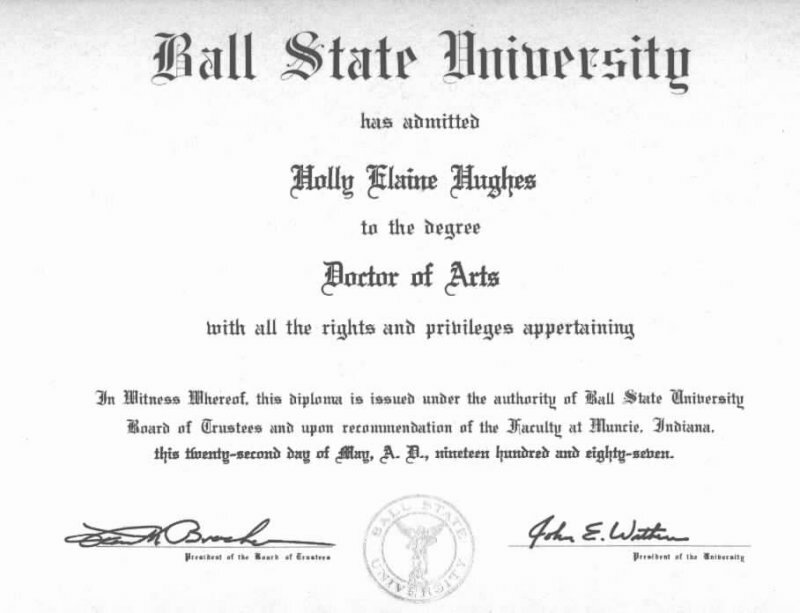 She majored in music at Texas Tech University, where she earned a Bachelor’s and Master’s degree, and later she earned a Doctorate from Ball State University in Muncie, Indiana. After finishing her Master’s degree she spent a year of study at the “Mozarteum” conservatory in Salzburg, Austria as a Rotary International Fellow. 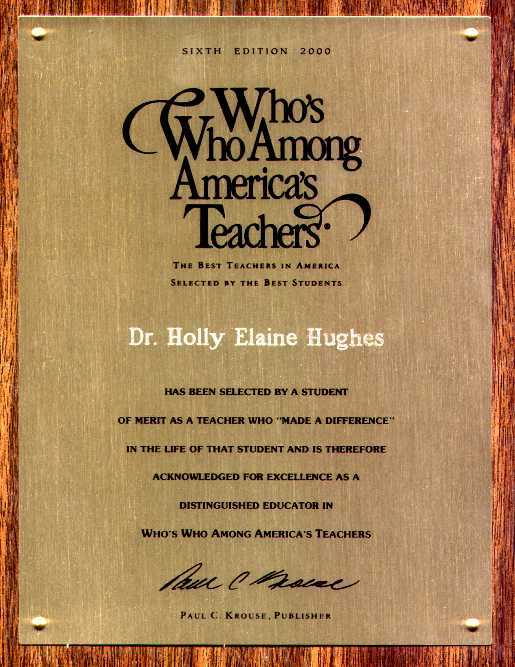 Once she returned to the states, her teaching career began full time, with a position at McMurry University in Abilene, Texas, and then several years later at The University of Florida in Gainesville, Florida. At both schools she earned tenure and promotion to Associate Professor. Over the twenty years of university teaching, she gained experience in teaching performing, accompanying, and music theory. She worked with musical theater and piano ensemble, and she trained many future teachers through piano pedagogy courses and mentoring of the graduate teaching assistants. Dr. Hughes’ life-long dream of having her own studio was finally realized when she returned to Texas in 1998 and opened the doors of The Burch School of Music. Over the years she has taught hundreds of students, and many of them are now professional musicians, themselves. Quite a few piano students have become college music majors, and are now working professionals. Her Kindermusik classes have prepared students for continued study in piano, and have instilled an early love for music which has often been manifested in students joining choirs and bands in their schools. Her commitment to teaching students to love music, while maintaining a well-rounded life, shapes these students into fine musicians, whether at the piano or in playing other instruments. She grew up in Lamesa, Texas, and was in choir and band throughout junior high and high school. She performed Malaguena in 1970 for Texas Governor Preston Smith. 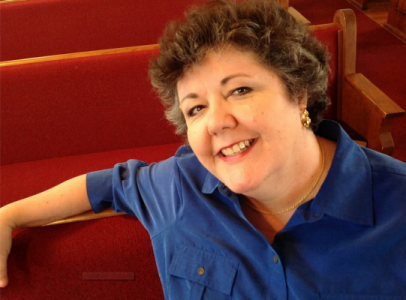 She played contrabass clarinet in the Texas All-State Band in 1970. She backpacked through Europe (from Greece to Scotland) in the summer of 1977. She spent every summer vacation in Bavaria between 1978 and 1990. She spent a summer as dance accompanist in Steamboat Springs, Colorado in 1980. She spent a summer as a German language vocal coach in Middlebury, Vermont in 1987. Her dissertation earned second place in the all-school best dissertation contest at Ball State University. 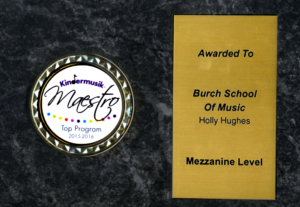 Dr. Hughes and The Burch School of Music has been presented with the Kindermusik Maestro Award, Mezzanine Level, for 2015-16. The Mezzanine Level Maestros represent the top 5 percent of Kindermusik educators in their class for building a truly expansive program and proving masterful in reaching a large number of families.